Broadway.com is yet again the number-one press outlet for theater fans to find out information about the Great White Way, according to a newly released independent report by The Broadway League that analyzes the habits of theatergoers. 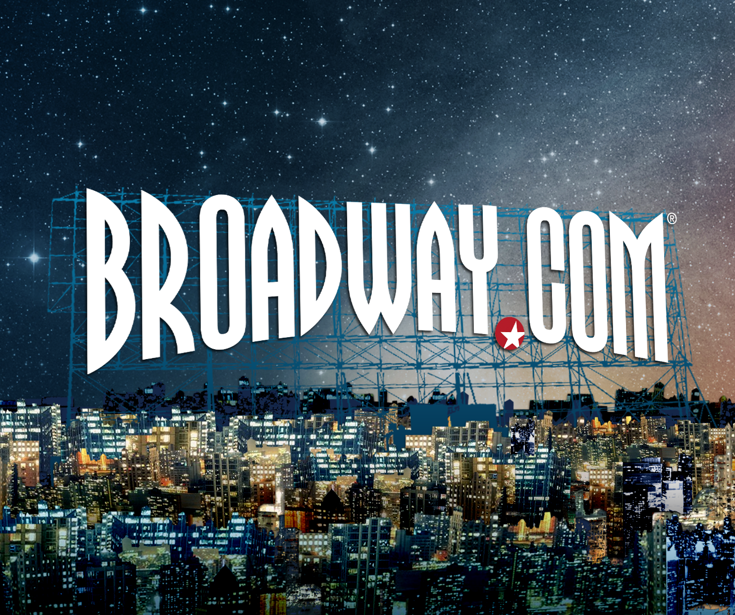 Broadway.com outranks all other theater sources including television, newspapers and magazines and all the other theater-related websites. Every year, the League surveys theatergoers to create an extensive report with the catchy title The Demographics of the Broadway Audience. In the just-released 2017–2018 report, which was based on completed questionnaires, 36.9% chose Broadway.com when asked the question “Where do you look for theater information?” The closest theater press outlet behind us came in at 18.5%. Another piece of data of note in the latest demographics study is that the average age of the Broadway theatergoer came out at 40.6 years old, the lowest since 2000. Thank you for making us number one…again!